Rend Collective's hit single, "Counting Every Blessing" has set a new career precedent for the Irish celebration band. No. 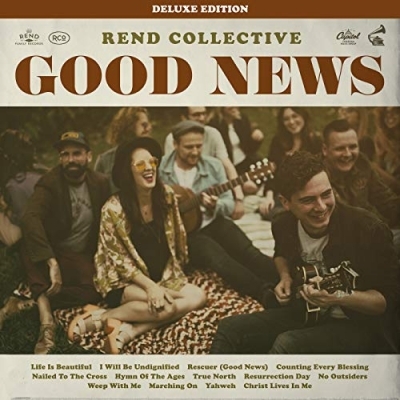 4 and climbing at Christian Airplay, the track is Rend Collective's highest charting radio single spending nine consecutive weeks in the Top 10, reaching over 7.9 million listeners. Adding to the momentum, the songs music video has gained over 1.5 million views on YouTube, with over 15.5 million streams topping 124 thousand units in global track consumption.